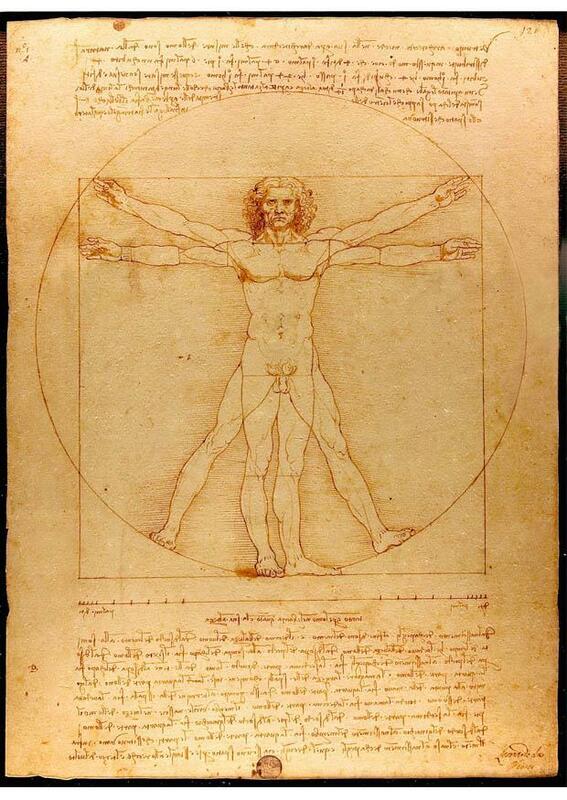 Home > Health > Human body > Vitruvian Man by Leonardo da Vinci. Image Vitruvian Man by Leonardo da Vinci. Category: Home > Image Health > Image Human body > Vitruvian Man by Leonardo da Vinci. Coloring page, drawing, picture, school, education, primary school, educational image: Vitruvian Man by Leonardo da Vinci. Author Photography Luc Viatour. - ref 7.